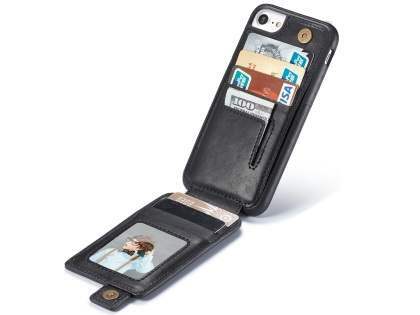 This Synthetic Leather Case with Card Holder for iPhone 8/7 doubles as a wallet with slots for cards, cash and photo ID - all built into an exceptional flip design. 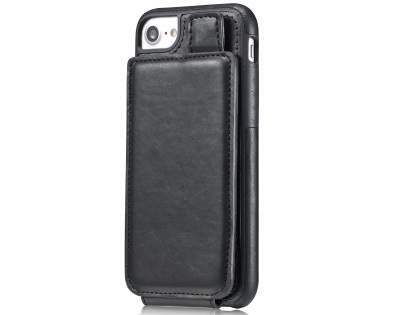 Your iPhone 8/7 slips comfortably into a durable, leather coated hard case that protects it on all sides from impacts, scratches and dust particles, making it the perfect case for everyday use. 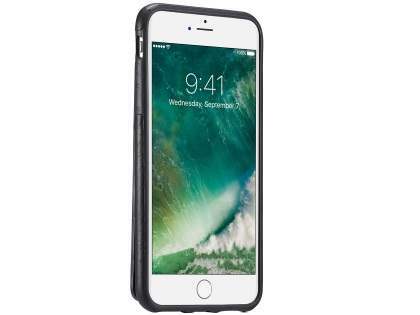 And to keep your iPhone 8/7 effortlessly functional, there's still full access to all controls, sockets, and the camera, so your iPhone 8/7 is both safe and functional whenever you need it.